A bride and groom (not the couple in the article). 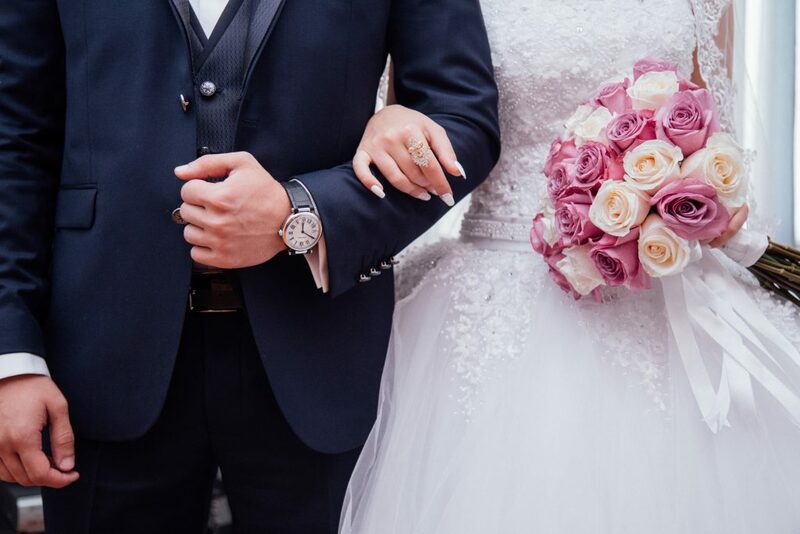 A quick theft on the Balboa Peninsula has left a newlywed couple missing some irreplaceable video, and the family is now offering a $2,500 reward for the return of the footage, no questions asked. The wedding video was stored on several SD memory cards and an external hard drive that were inside a backpack stolen from outside Urban Cup, at 2200 West Oceanfront, around 9 p.m. on Aug. 24. The special day’s footage was not backed up. “We are devastated and grieving the loss of these memories: The gathering of family, fun conversations and stories, a dad seeing his eldest daughter in her bridal gown the first time, vows and commitments, an evening of loving speeches, dancing, and so much more. Memories that are irreplaceable,” said Pam, mother-of-the-bride, in an email this week. Anyone who has information or can return the footage is asked to call the family at (917) 374-1477. Mary and Andy were married on Aug. 5 in Malibu. It was a joyous and beautiful occasion, one the bride said she was grateful to have captured on video. A few weeks later, on Aug. 24 around 9 p.m., Simon, the Fullerton-based videographer who recorded the wedding, was visiting Urban Cup in Newport Beach. Simon set his backpack down on the ground, next to the bench facing Oceanfront, not thinking that anything would happen, he said in a phone call this week. He went inside to grab a “quick drink,” he recalled. Within a few minutes, he returned back outside and his bag was gone, along with its precious contents. 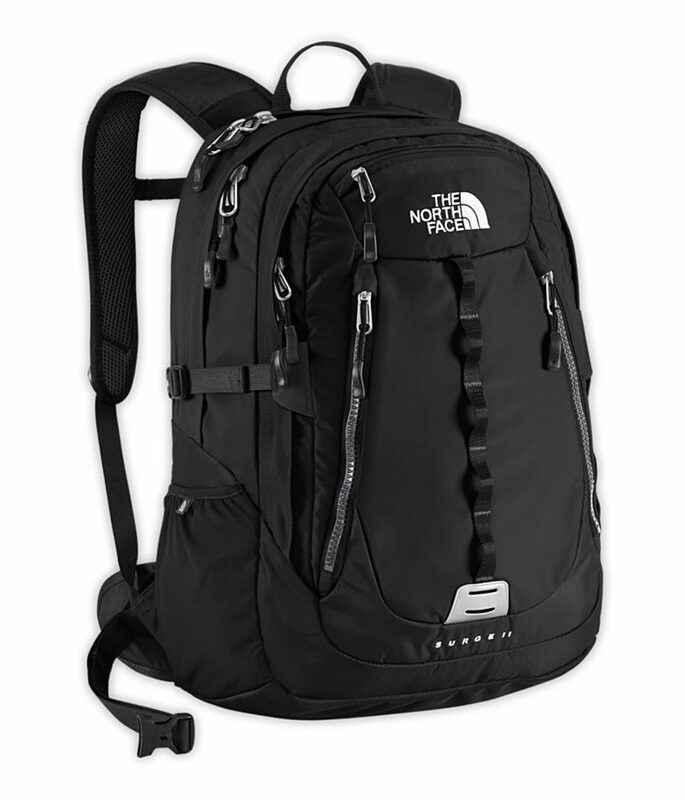 A similar The North Face backpack was stolen near a bench at 2200 West Oceanfront on the Balboa Peninsula on Aug. 24 and contained irreplaceable wedding videos. The family is offering a $2,500 reward for the return of the footage. 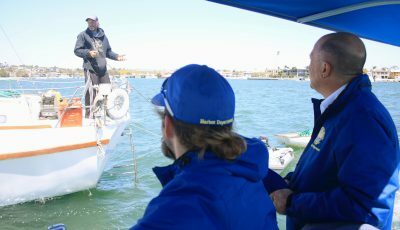 “I wouldn’t have expected that to happen,” Simon said. Often when theft is reported in Newport Beach it’s from unlocked vehicles or homes, or unsecured valuables, Newport Beach Police Department spokeswoman Jennifer Manzella explained in an email this week. Police encourage everyone to lock and secure their vehicles, homes, and valuables. Taking some simple steps can really make a difference in preventing “crimes of opportunity,” Manzella said. Simon said he didn’t see the suspect and didn’t notice anything or anyone out of the ordinary. Urban Cup employee Judy, who was working the night of the theft, said they sometimes draw the shades in the late afternoon and evening (and since the backpack was stolen from the bench facing the ocean, that window’s curtains very likely would have been closed because of the setting sun earlier in the day) and would have prevented them from seeing anything. Also, it was near their closing time, 10 p.m. in the summer and 9 p.m. during the rest of the year, so they were all inside. Judy also asked other employees, but no one saw or heard anything. Nothing has been turned in either, she added. It took a few days for Simon to file a police report because he didn’t expect anything to come from it, thinking a small theft would likely be insignificant in the big picture. It wouldn’t be worth the effort because it wouldn’t do any good, Simon noted. The bag was stolen and the items are long-gone. “Sometimes they [police] have bigger fish to fry,” Simon said. Now he feels it would have been better to immediately report the theft. “I should have done it earlier,” he said. 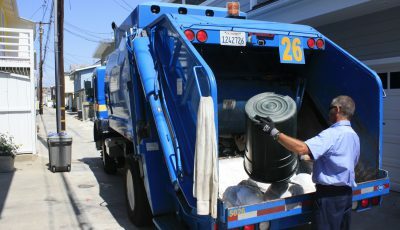 Manzella agreed it may have been helpful to report it a little sooner. 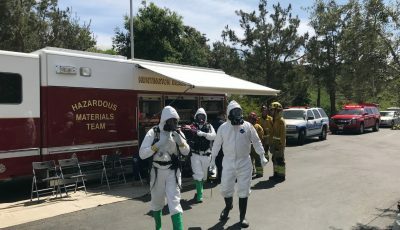 “We do encourage people to report crimes – or even suspicious activity – to the Department in as timely a manner as possible,” she explained in an email. If stolen property is recovered, a theft report is often the only way police can track down the rightful owner, she noted. 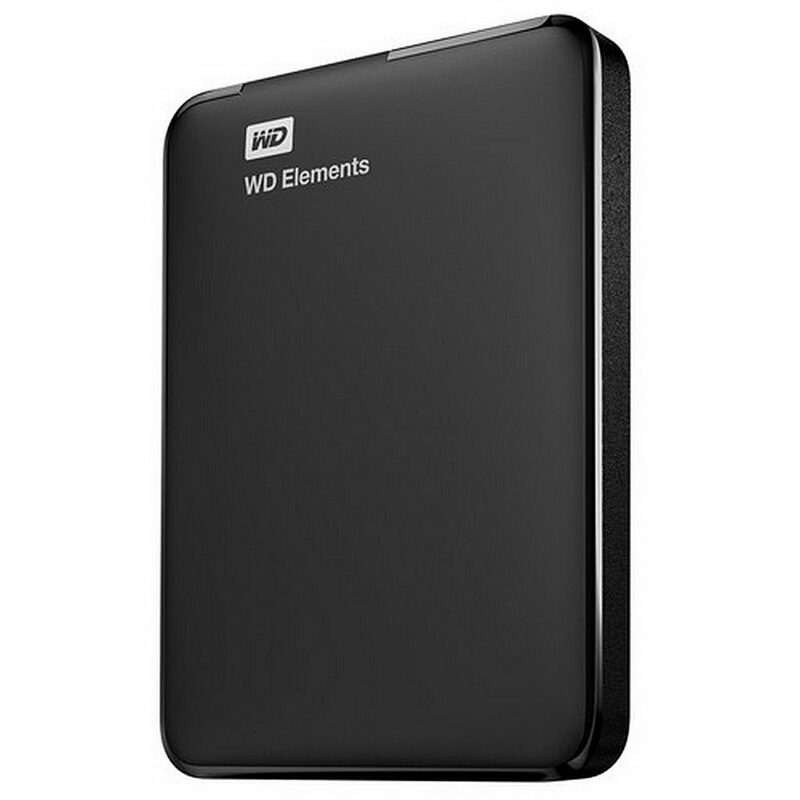 A similar Western Digital 1TB external hard drive was stolen near a bench at 2200 West Oceanfront on the Balboa Peninsula on Aug. 24 and contained irreplaceable wedding videos. The family is offering a $2,500 reward for the return of the footage. Other items inside the stolen backpack include an older model Acer laptop and a 35mm Canon camera, Simon explained. But the videos on the SD cards and hard drive were “the most important things” in his backpack, Simon said. The SD cards were the small items in the bag. His North Face backpack (black exterior, gray interior, may have been the Surge II design from 2015) contained: Western Digital 1TB dark blue external hard drive; three Sandisk Extreme Pro memory cards of 32GB, 64GB, and 128GB capacities; black Acer laptop; Canon manual 35mm film camera; and a computer a/c charger cable. The family and Simon only care about recovering the external hard drive and the SD memory cards, they all confirmed. “One more important detail is that even if the hard drive or SD cards have been reformatted or deleted, there’s still a good chance that the footage can be recovered,” Mary explained in an email. 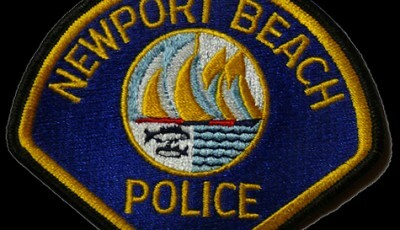 To report a crime or suspicious activity, contact the Newport Beach Police Department at (949) 644-3681.